Reeves Farms offers pick-your-own strawberries and pick-your-own organic blueberries! 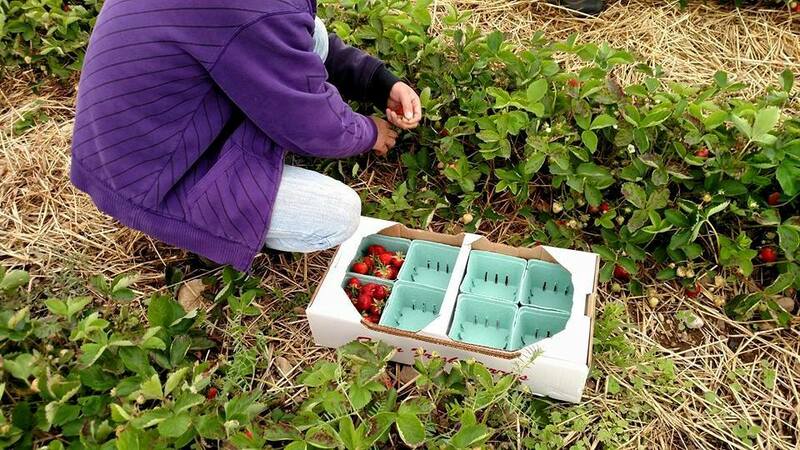 While availability is very much dependent on the weather, pick your own strawberries are typically open in June and organic blueberries are typically open from July-early August. For updates about our pick-your-own fields, you can check out our Facebook page or call (315) 635-3357. 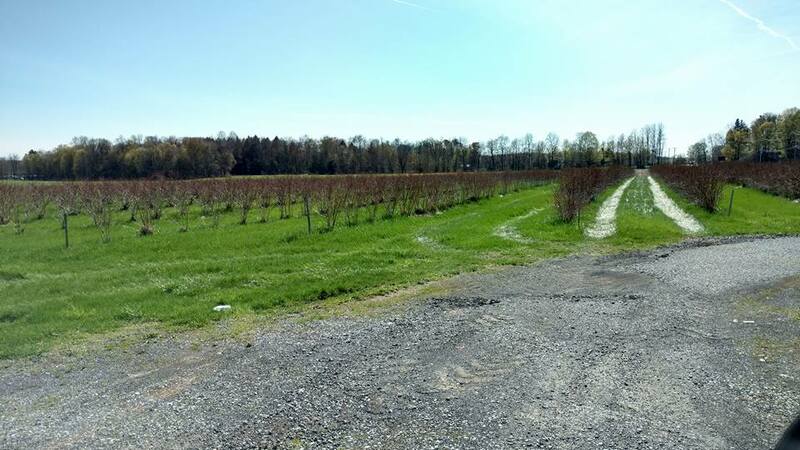 Please make sure to check in at our farm stand, located at 1220 W. Genesee Road, Baldwinsville, before heading to the field. If you need containers, quart-size cartons are available at the farm stand. ​If you choose to bring your own container, please allow the cashier at the stand to weigh it before you begin picking. Be sure to wear comfortable clothes and shoes that you don't mind getting a little dirt on. When you're done picking, please return to the farm stand to weigh and pay for your berries. Due to food safety regulations, we cannot allow pets in the fields. Thank you for your cooperation. We look forward to having you on the farm!